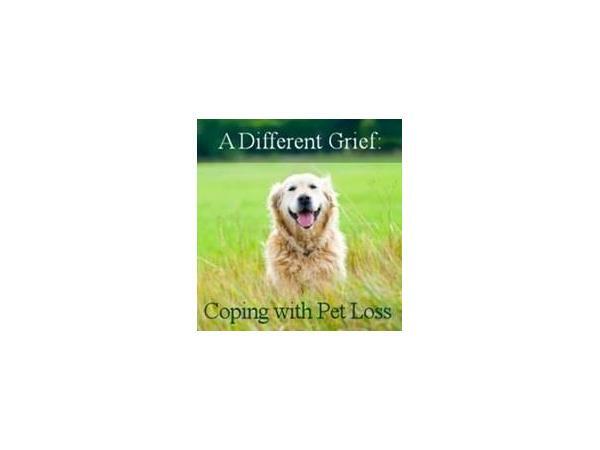 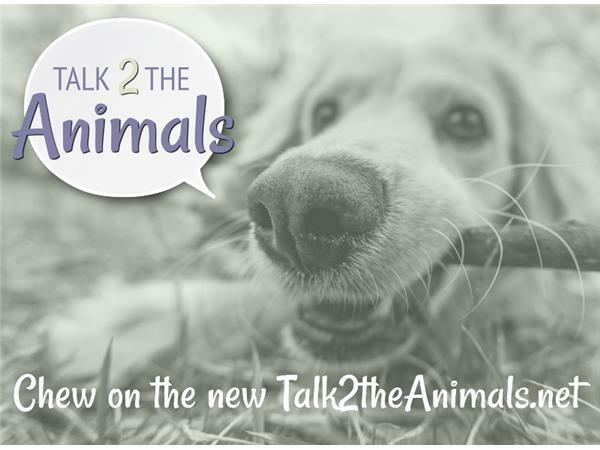 On this episode of Talk2theAnimalsRadio, Dr. Karen Randall, DVM, owner of Solace Veterinary Hospice LLC, located in the Twin Cities area of Minnesota, specializes is hospice care and answers common questions people have about hospice and animals. 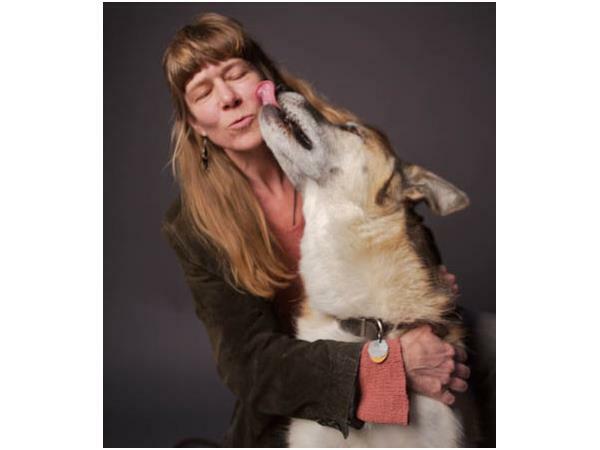 Shaman Rose De Dan, owner at Wild Reiki and Shamanic Healing LLC, shares a message from Master Teacher Windwalker, a now deceased cougar. 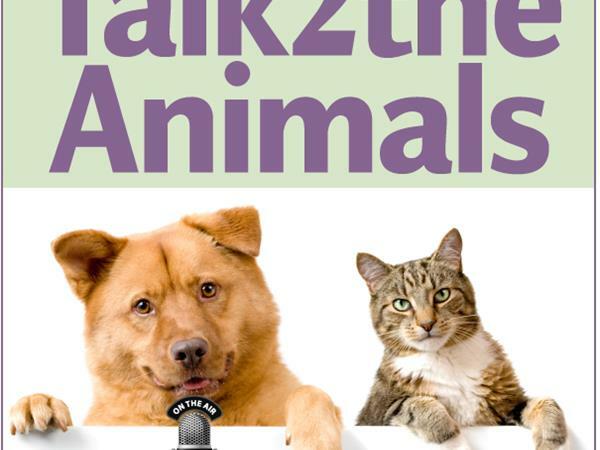 You’ll hear from our animal guest as well as get tips on how you can communicate with animals.